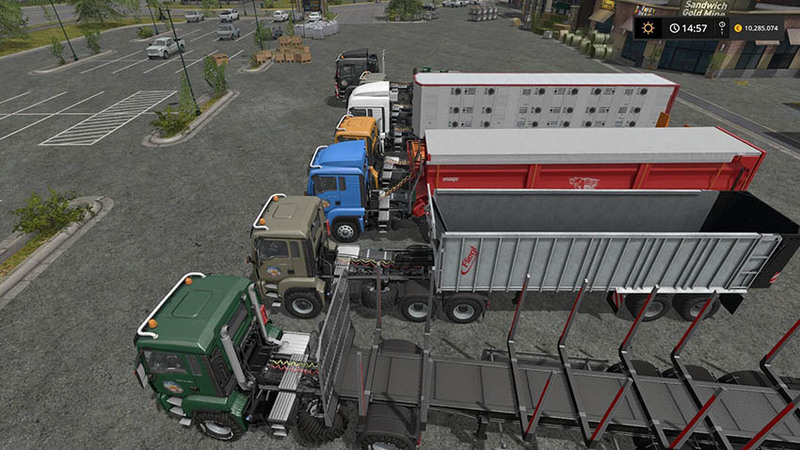 I once had to test the LS17 standard trailer equipped with my KringelHosen (ARKH) to see how it works with the ATC tractors. 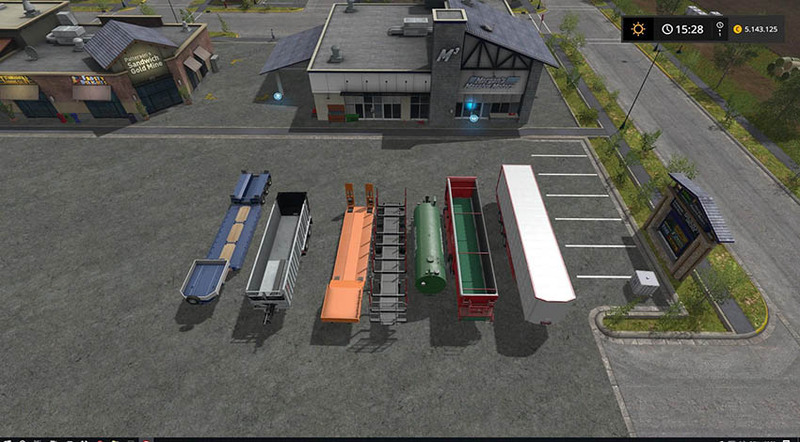 I’ve put these trailers in a separate pack, because they are not pursued anymore in the ATC Vehicle Pack. 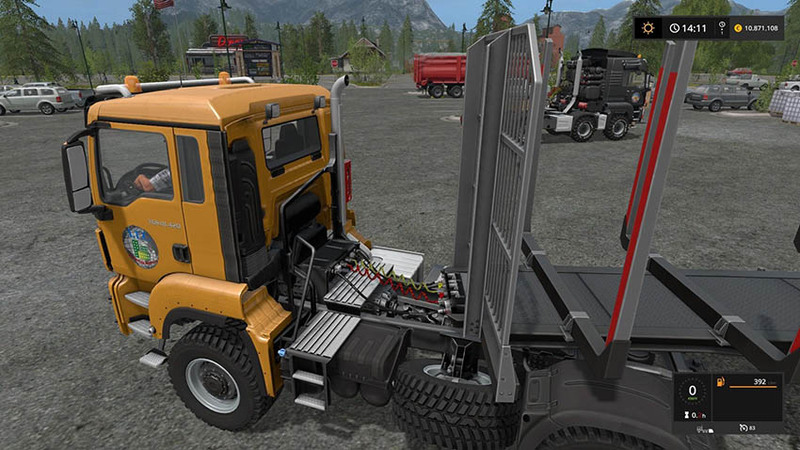 The trailers work normally with the standard tractors of the LS17. Only in conjunction with the ATC SemiTractors, the hoses become active.